Providing Eye Care Services for Colorado Springs and the Pikes Peak Region. 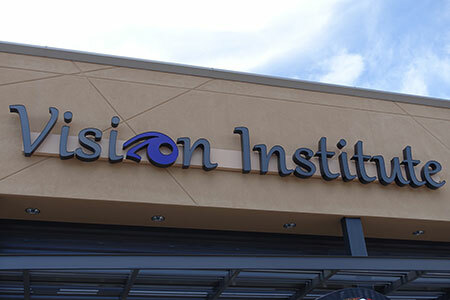 Welcome to Vision Institute. We specialize in medical optometry and ophthalmology. 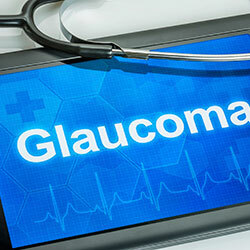 ​We are eye doctors who treat medical eye conditions as well as vision issues. 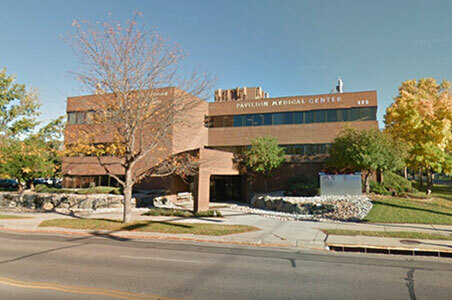 Two Colorado Springs Eye Care Center Locations. Same Great Service! 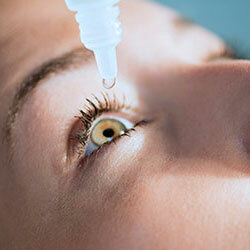 contact lenses fittings, and comprehensive eye exams. We look forward to providing your family with exceptional vision care. 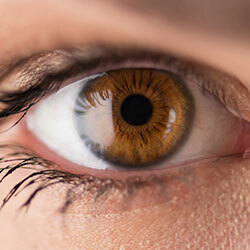 Vision Institute Central is a leading provider of ophthalmology and optometry services. 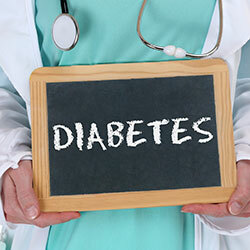 Our doctors offer comprehensive ocular health and medical eye exams, advanced cataract surgery, treatment of eye conditions and diseases, diagnostic tools for prevention of vision loss, precise prescriptions for eyeglasses, and expert fitting for contact lenses. We look forward to serving your families eye care needs. 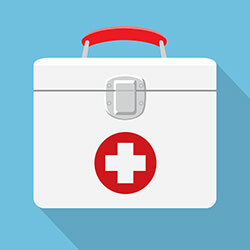 Our mission is to provide the best quality eye care services in Colorado. Our team of optometrists, opticians, ophthalmologists and eye clinic staff are here to ensure that healthy eye site is the main priority for all of our patients. Through education and a customer first attitude, our years of experience is what sets us apart from other eye care centers in Colorado Springs, CO. We also offer great deals on a wide variety of contacts and prescription glasses from our optical shop. Make your appointment today at one of our two Colorado Springs locations. 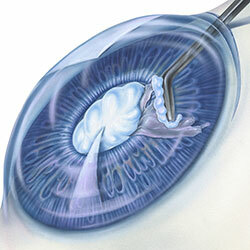 At Vision Institute, Dr. Anderson is experienced and skilled in the state-of-the-art advanced laser cataract surgery. Read about the exciting options we offer in laser, no-stitch and bladeless cataract surgery. Save time before your appointment by filling out paperwork in advance. Vision Institute offers a comprehensive selection of eyeglasses, sunglasses and prescription sunglasses. Come see our high quality, stylish frames.